Let’s Hit A Home Run For Our Troops! 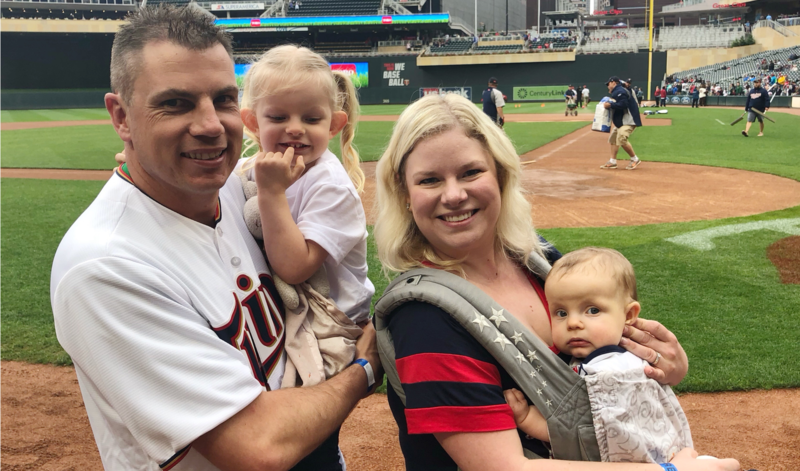 It was an exciting day on June 2, 2018 for co-founder Nathan Newlands and his family. 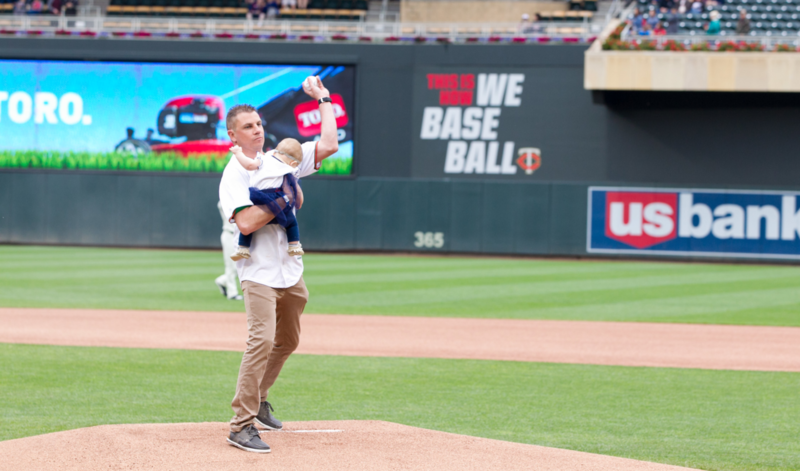 Instead of sitting in comfy seats and enjoying a Minnesota Twins baseball game, Nathan found himself standing on the pitchers mount throwing out the first pitch! 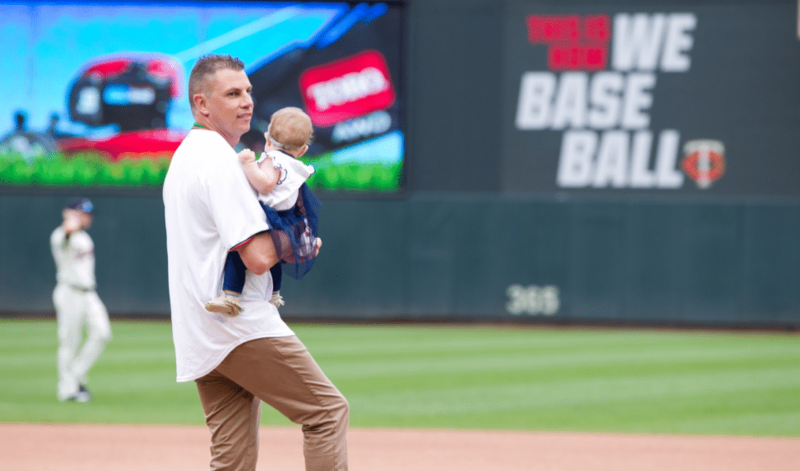 With his daughter Madelyn in his arms, Nathan was proud to represent Project Evergreen / GreenCare for Troops by throwing the opening pitch. With Nathan's wife and co-founder, Jennifer and their older daughter, Olivia, cheering him on from the sidelines, Nathan made the entire Spring Touch team proud! Plus, he didn't strike out! 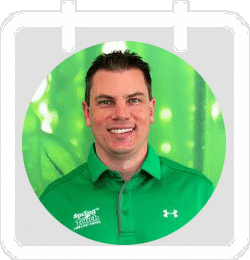 As a local business and franchise system we are committed to helping military families and Project Evergreen / GreenCare for troops allows us to easily donate services to local military families while loved ones are deployed. "It's an easy way for us to help out military families and help take one thing off of their plate while loved ones are deployed" said Marv Kottke, founder. This is a memory we will always remember as a brand and a partnership we hope to grow for years to come! 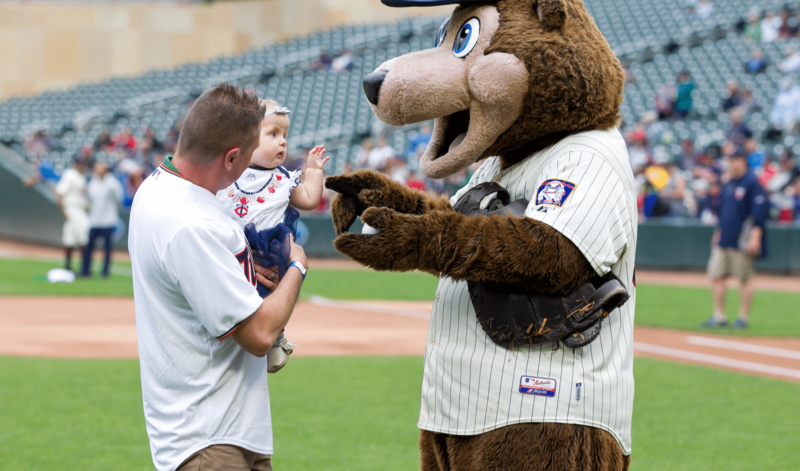 Thanks Project Evergreen for asking us to represent you at the Minnesota Twins Game! To read the whole story, check out this article by Landscape Management Magazine. 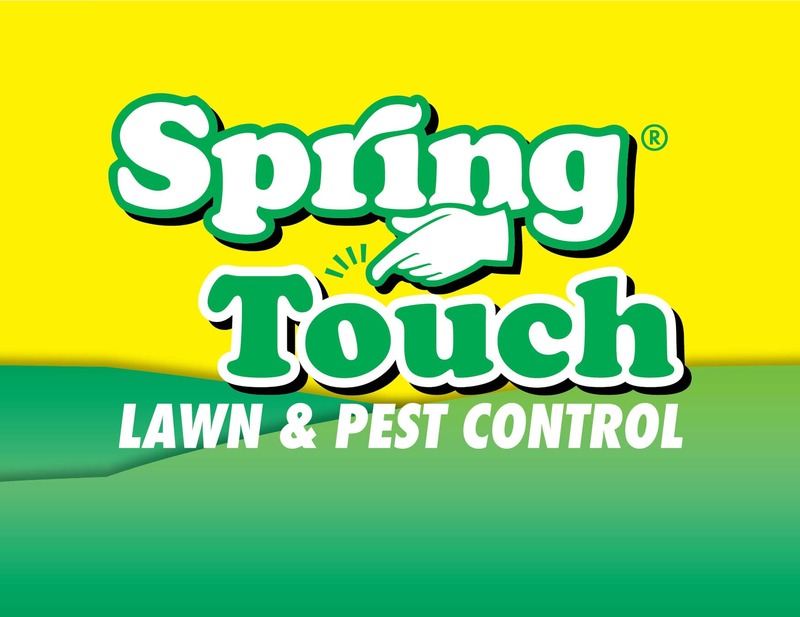 Spring Touch is a family owned and operated business serving over 10,000 customers. Spring Touch will work closely with you so that you can live the American Dream of owning your own business. Spring Touch Is Going National!